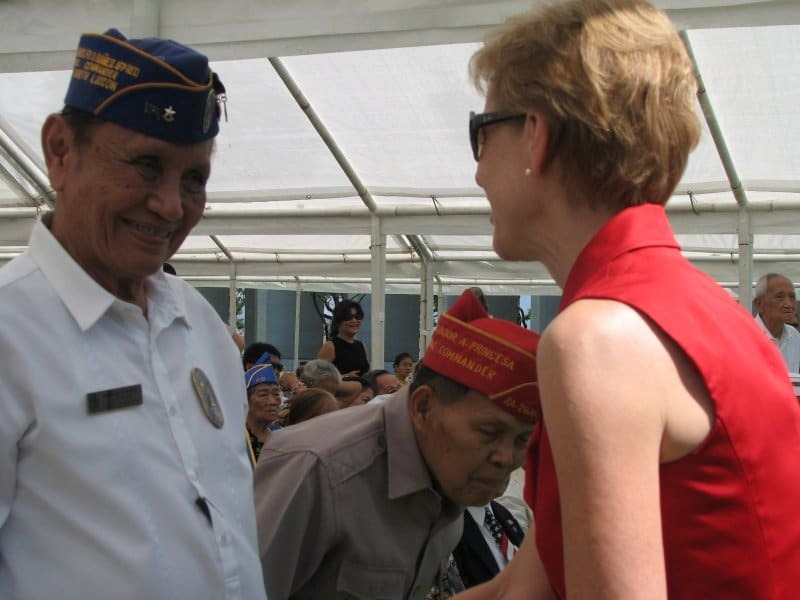 Do you have photos or memorabilia related to Maywood Bataan Day? Before you consign it to Goodwill, or worse, please consider giving it to the Maywood Bataan Day Organization. We will catalog and preserve the items, share them with interested parties, and see that they are accorded the respect they deserve. All items are tax deductible to the extent allowed by law since the MBDO is a non-profit organization. We can not help you value items, but may be able to help you locate people who can get you a value. Contact us at info@mbdo.org for more information.